Ever since computer pioneer Grace Hopper found a moth in her Mark II machine (basically an early computer), which had got trapped in the machine and led it to malfunction, people in the computer and later the gaming world have referred to bugs as those crashes, lockups, weird behaviours and general glitches that make playing a video game a less pleasant experience than it should be. And the games of American company Bethesda have been noteworthy due to their bugs, and Fallout 4, while generally regarded as a superb role-playing game, is no exception. Because less than a week after the game’s launch some gamers have already discovered a game breaking bug, as travelling to a location known as Monsignor Plaza will lead the game to crash in an unceremonious way for some players, according to GameSpot. 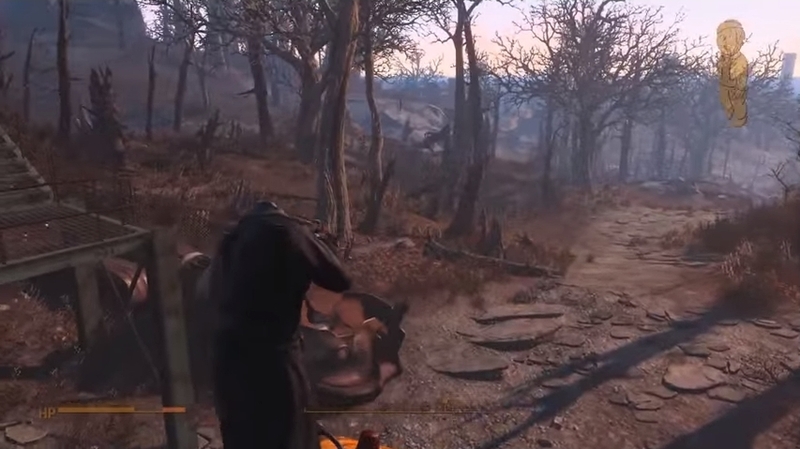 Don’t lose your head… It’s easier to get around with one in Fallout 4’s world, you know. This is not the only glitch that’s been reported so far though, as characters can literally lose their head in combat, as can be seen in the hilarious video here. 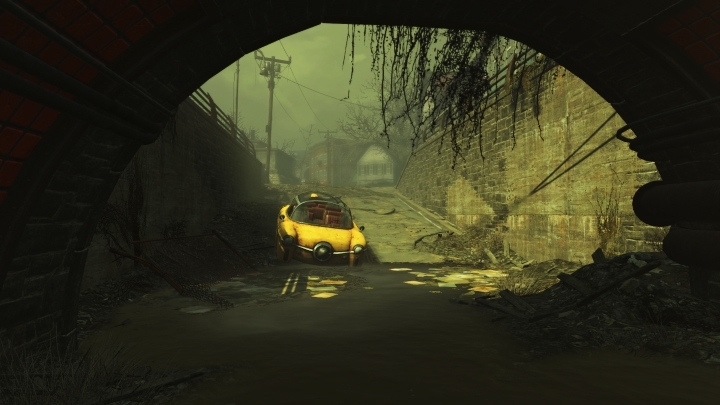 But some could argue that finding all these glitches is part of the fun of exploring Fallout 4’s huge wasteland, which can also lead to rewarding discoveries such as a Flux Sensor which happens to have the identification number of the Nostromo on it, the iconic starship from Ridley Scott’s seminal sci-fi movie Alien. Although clearly this was an Easter Egg and not a bug. And looking beyond Bethesda’s games, perhaps the most famous and recent example of a buggy video game is 2014’s Assassin’s Creed: Unity, which shipped with a plethora of bugs that got in the way of player’s enjoyment, to put things mildly. From disappearing characters faces to protagonist Arno Dorian falling through the ground into a never-ending abyss that forced players to reload the game, Assassin’s Creed: Unity was an example of what happens when quality control somehow falls through the cracks in a game’s development. Which is a sad thing really, as Unity wasn’t a bad game at all, with a beautiful recreation of Paris that would have been a pleasure to enjoy, were it not for the game’s buggy launch. Ubisoft’s Assassin’s Creed: Unity had something of a buggy launch. But a more recent example, and arguably much worse than Ubisoft’s game was the PC version of Batman: Arkham Knight, which shipped in such a glitchy state that publisher Warner Bros. even had to withdraw the game from the market in what was surely one of the biggest video game controversies of the year. And Warner Bros. even admitted that some issues would never be fixed after the game was put on sale again, but at least they offered a “no-conditions” refund to gamers who could no longer tolerate the game’s slowdowns, lockups and crashes. And going back to Fallout 4, and despite the inevitable bugs that tend to plague the major game releases, it is clear that Bethesda’s game is superb, with a deep interactive world and great characters and story. But given the nature of modern game development and today’s online world, it is clear that it will be an ever better game a few patches down the road and once those bugs have been squashed. But even if Bethesda’s game is currently a diamond in the rough, it certainly still is one of the best role-playing games you can play today. Next: Deus Ex: Mankind Divided Delayed, Will the Game Live up to Human Revolution? Deus Ex: Mankind Divided Delayed, Will the Game Live up to Human Revolution?